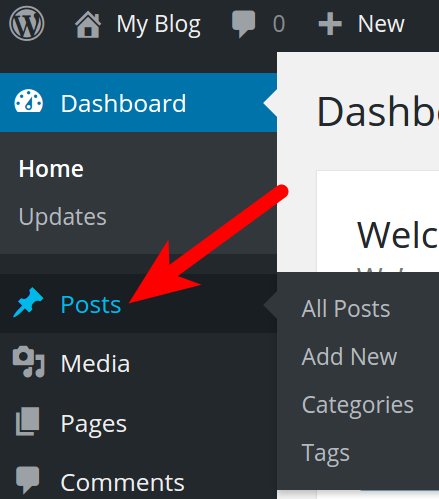 In this tutorial, we will show you how to create a Post in WordPress. Posts are treated much like digital entries into a journal. Posts are displayed in chronological order with the most recent post at the top. Pages and posts are both key components of a WordPress site. For more information, see our full guide that compares Wordpress Pages vs Posts. Click the Posts link in the navigation menu. 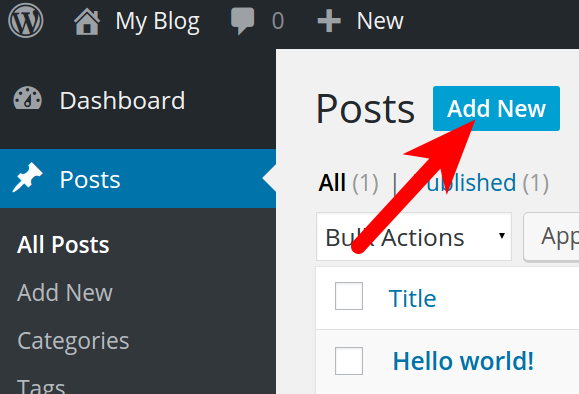 Click the Add New button on the Posts page. Enter a title in the available field. This will display on the top of your Post. Enter your page content in the available field. You can use the Editor to format your text. You can also click the Add Media button to add images, audio, etc. You are finished when you see a Post published message. 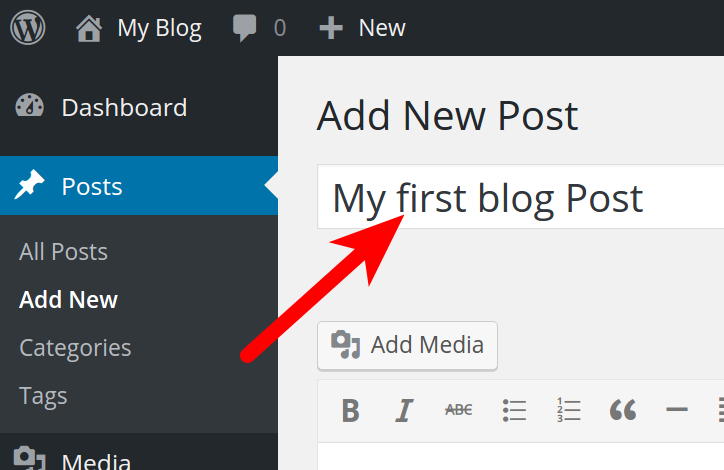 Congratulations, now you know how to create a Post in WordPress. In our next tutorial, we will show you how to create a Page in WordPress.